Habitech has a community and home design to fit almost any lifestyle. 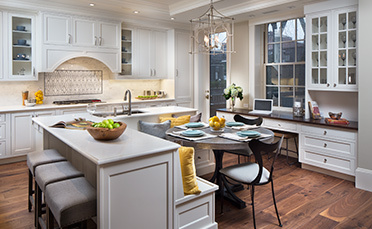 Whether you are looking for a single family home development, a maintenance free condominium or coastal cottage community, we have a home for you. Enjoy learning more about our current neighborhoods by visiting the sites below. Located on sought after Flat of the Hill is a Third and Fourth floor duplex located in an Elevator Building. Enter elegant reception foyer with his/hers coat closets and powder room. 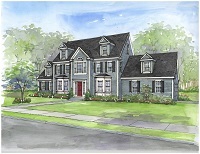 Double width formal living with replace and Formal dining room are front facing and receive great natural light. COMPLETE RENOVATION of a Penthouse Triplex Located in a two unit condo building. Private direct elevator access to all levels. 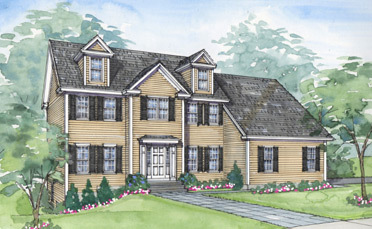 Summit Pointe is a new construction community of 16 luxury single family homes in highly praised Holliston, MA. Summit Pointe is noted for its one acre lots that abut conservation land and are in close proximity to neighboring orchards and vineyards. Residents of Summit Pointe will enjoy the walking trails within the community as well as nearby Lake Winthrop, the Ashland State Park reservoir and many out of doors recreational facilities. A perfect blend of convenience and tranquility, Summit Pointe could not be better located! Maspenock Woods will be home to 31 luxury townhomes in a community situated on just under 15 acres of peaceful, wooded land in the town of Hopkinton on Lake Maspenock. Residents of the Maspenock Woods community will enjoy the townhomes’ natural setting, which feature meandering walking/jogging trails that wind into the woods to the water’s edge. Trails will also lead to the community Boat House that will provide access to canoeing, kayaking, and paddle boarding on Lake Maspenock. All of this within minutes to Interstate 495 and major commuting routes! Embrace the lifestyle you desire. The Villages at Oak Hill is an Active Adult community nestled in a picturesque setting and designed to provide luxury comforts just minutes from every convenience. 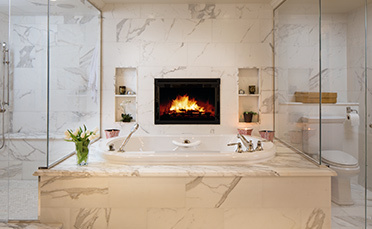 This premiere community of 114 residences features elegant living spaces, all with 1st floor master suites. The Villages at Oak Hill is truly home - an exceptional neighborhood where real people appreciate the importance of family and real living. The Willow's 25-acre community is comprised of common areas, pond, walking trails, greenway and gazeebo. This idyllic setting affords easy access to major highways and commuter railway. You will appreciate the stylish interior as well as the quality and the attention to detail in these fine attached and detached two and three bedroom residences. Your pride and satisfaction will continue for years to come. Come home to a community where spectacular natural beauty and family-friendly amenities go hand in hand. From unparalleled views of Mount Wachusett to one-of-a-kind clustered neighborhoods to distinctive architecture, Academy Hill is a community like no other. Welcome home to Miscoe Springs! 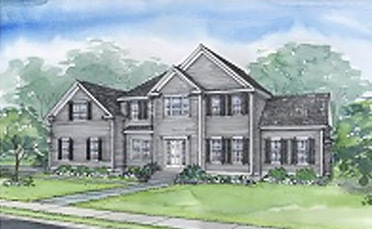 Miscoe Springs is Habitech Communities' new 67 lot single family development located in the town of Mendon, Massachusetts. Welcome Whispering Pines in Boxborough Massachusetts. Habitech Communities' last two new construction homes in our evelopment off of Burroughs Road for a most discerning buyer! 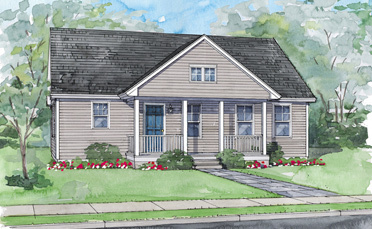 If the coast of Maine is where you long to be, consider Sandy Meadows, our year round cottage style home community. An intimate cul-de-sac neighborhood set along the Dunegrass Golf Course offers 2-4 bedroom floor plans just minutes from the Beaches. All contents © copyright Habitech Communities. All rights reserved.